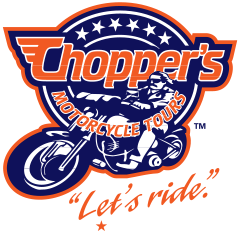 Chopper's Motorcycle Rides & Rentals - Tourism Town - The Tourism Marketplace - Find and book authentic experiences. 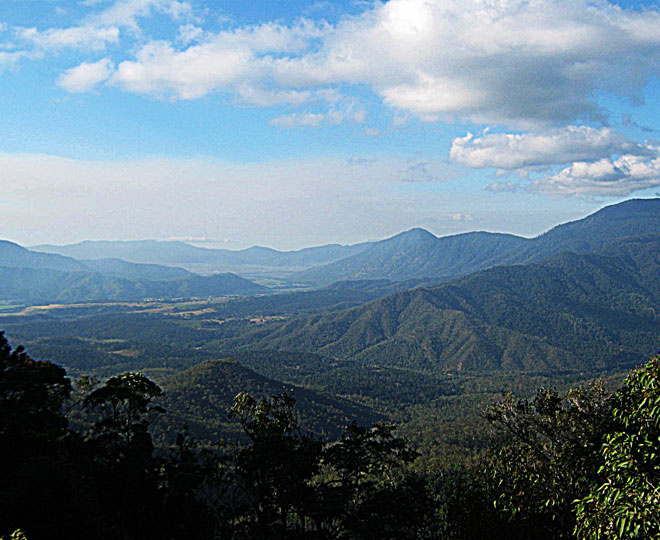 Scale the mountain ranges behind Cairns, to enter the tropical and lunch tablelands, the prime farming and orchard country in the far North. Historic villages, windy roads & classic views. Enjoy lunch before riding back to Cairns. This is the ULTIMATE riding experience. Payment is not required at this stage. Chopper's Motorcycle Rides & Rentals will contact you directly to confirm payment options and availability.